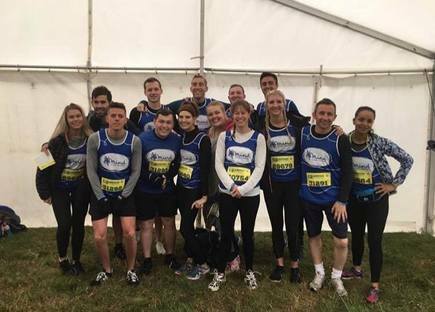 This summer, our Director Steve Parry joined his Total Swimming Academies team to brave the wet, the wind and the cold to take part in Rough Runner - raising a whopping £1,600 for the mental health charity, Mind. Go team! Mental health is especially close to our hearts at Total Swimming Academeis, as something that can be considerably improved by swimming. Not only are there clear links between physical fitness and mental health, studies have also found that for children, joining swimming lessons can drastically develop their social skills. Lessons are a great opportunity for children to have fun and make new friends on a level playing field away from the school yard, ultimately building their confidence and self-esteem.